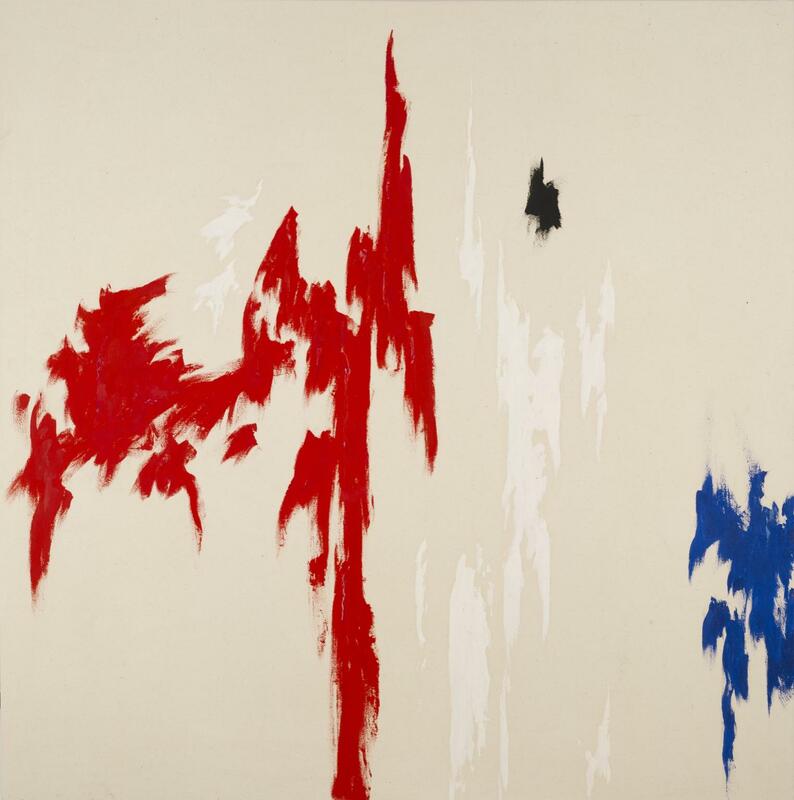 Clyfford Still, PH-580, 1965. Oil on canvas, 92 x 92 inches (233.7 x 233.7 cm). Clyfford Still Museum, Denver, CO.